You can easily buy your ‘Be More Chill’ on Broadway tickets before you go to New York. Buy your theatre tickets online to save time and money. 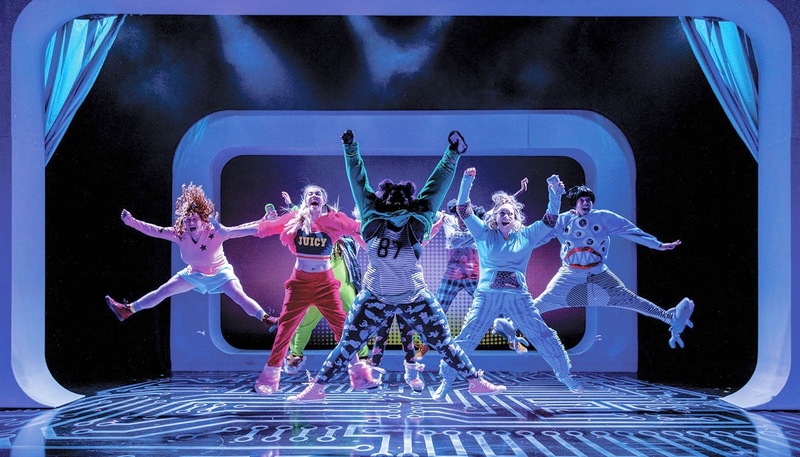 Be More Chill was previously an off Broadway show in 2018. Due to the huge success it has switched to the Lyceum Theatre on Broadway. According to the New York Times this musical about individuality and the ability to create popularity is “one of the most popular new musicals in America”. 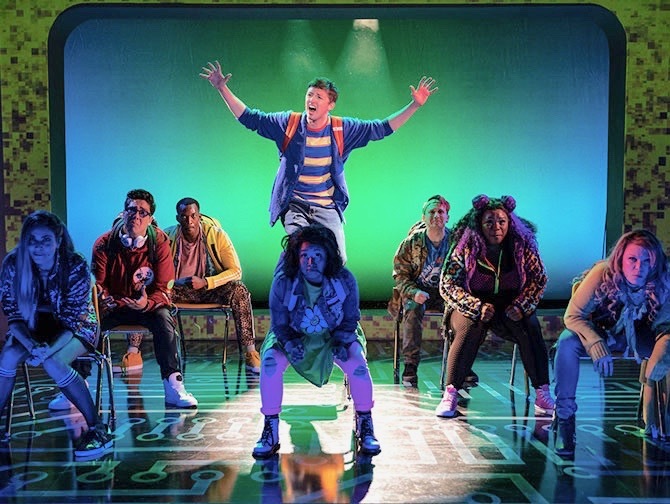 Be More Chill is about Jeremy, an unpopular high school student. He comes across a super pill called Super Quantum Unit Intel Processor, or just SQUIP. SQUIP promises an upgrade in personality, appearance and self-assurance by planting a steering computer in the brain. Jeremy seizes his change and tries to increase his popularity with this pill. This choice, however, does not only have positive effects and the question is how far Jeremy is willing to go to increase his popularity. How to buy Be More Chill tickets? 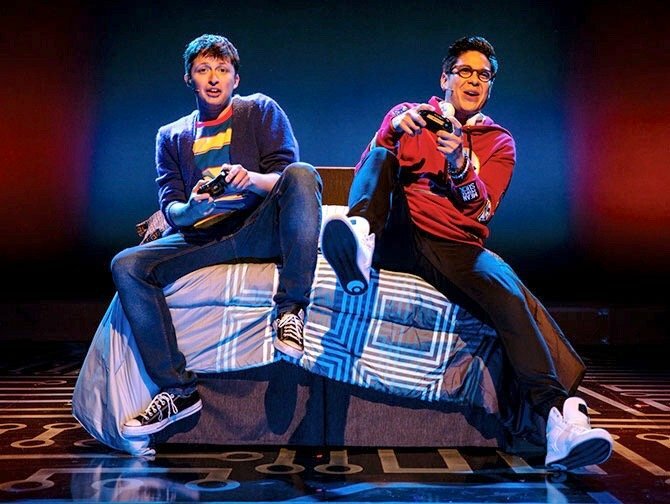 It is easy to buy tickets for Be More Chill with the link below. I recommend buying tickets online before your trip to New York. Why? A lot of shows are very popular and are often sold out. You’ll also save time and money and most importantly you don’t have to stress about finding tickets when you are in New York. Minimum age: Recommended for 12+. Children under the age of 4 are not permitted in the theatre. Don’t want to see Be More Chill?